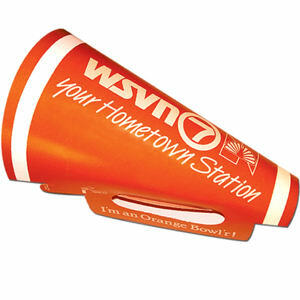 Let your brand get in the marketing spirit and have some fun with custom promotional cheering accessories from IASpromotes.com. Who says custom cheering accessories are just for kids? 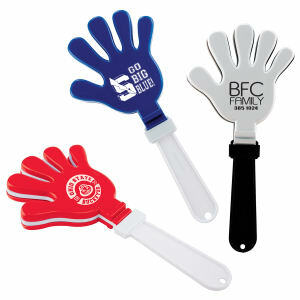 People of all ages can enjoy personalized cheering item giveaways. 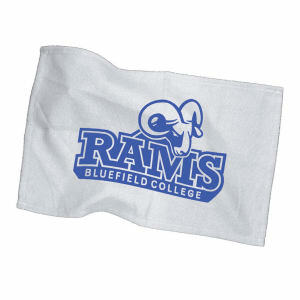 Cheer on your team, either school or corporate, with our custom printed promotional cheering accessories. 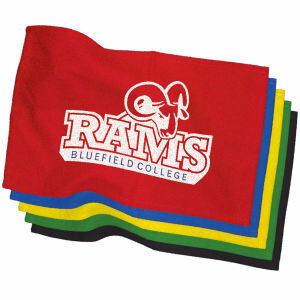 People will really notice how much spirit you have when you wave around cheering products imprinted with your organization’s name and logo. 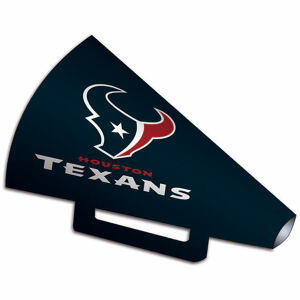 Companies choose custom logo cheering accessories for corporate parties and events, in store promotions and more. 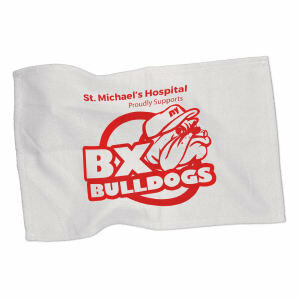 Everyone will have fun getting excited for your brand with promotional cheering accessories! 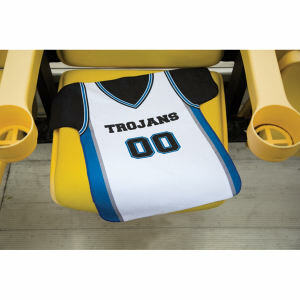 Choose custom imprinted cheering accessories and get pumped for marketing success.